Now, there is a better way to solve commercial and athletic drainage issues. From flooded parking lots to canceled soccer games, standing water on commercial and athletic fields is an unwelcomed sight. For many years, contractors have used corrugated drain tiles or variations of cruched stone to prevent water from collecting in unintended areas. The Hydraway System for commercial drainage can solve standing water problems just about anywhere! Facility managers must keep fields healthy, attractive and always ready for use. These areas such as football, baseball and soccer fields are highly vulnerable due to varying weather conditions and heavy activity. It is also effective on non-traditional settings such as polo fields, croquet courts, clay or grass tennis courts, lawn bowling greens, bocce courts, horseshoe courts, equestrian centers, sand volleyball courts, and open play areas. 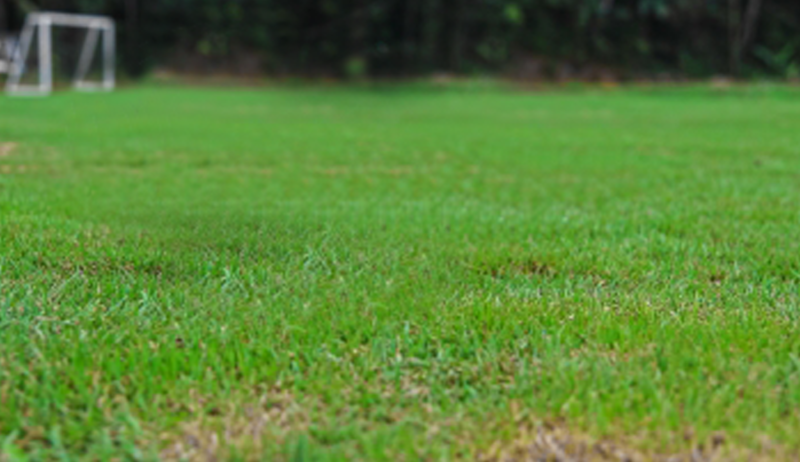 Golf Courses – Saturation problems in and around tee boxes, fairways, and greens exist on most courses. 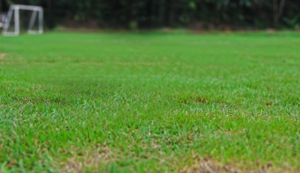 Golf professionals and their groundskeepers are expected to maintain an attractive course and keep the pace and ability of play at a high rate. This requires that golfers will not have to wade through standing water to play through a hole. Civil Applications – Drainage is necessary for a wide variety of civil applications, such as airports, any paved surfaces such as highways and parking lots, planters, railroads, bridge abutments, and inlets. DOT’s across the country have even approved the Hydraway System for use in highway drainage because of its high compressive strength.